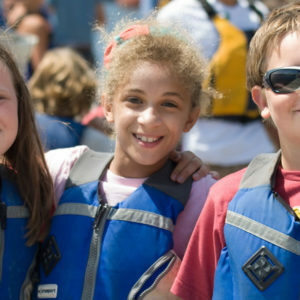 We use kid-sized boats, fun games, and lots of encouragement in a progression from basic instruction to more refined sailing skills. 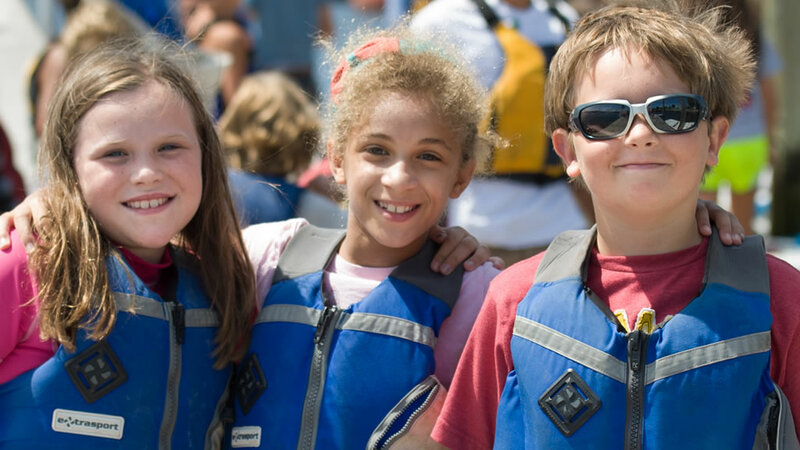 The underlying approach in all activities is to ensure that students enjoy both the challenge and fun of sailing and boating and to instill the principals of sportsmanship, leadership, and self-reliance in all of our youth. 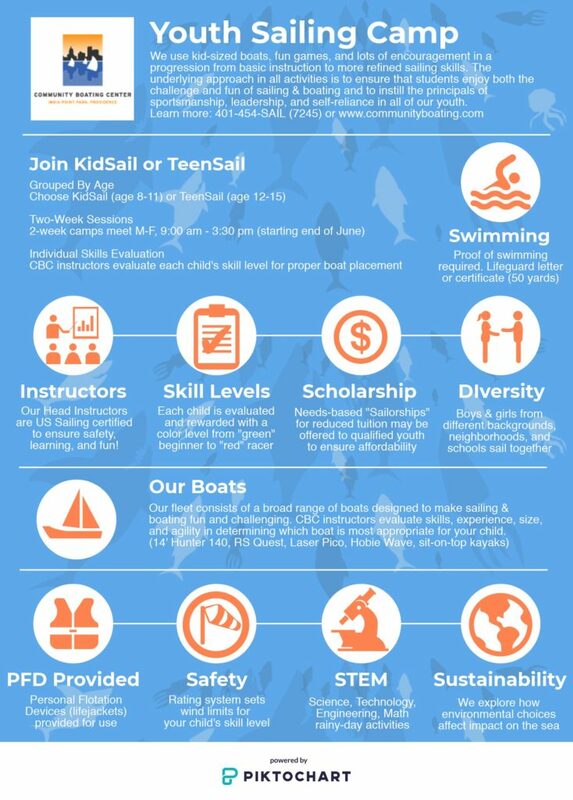 On-the-water, taught in 14’ RS Quests, Hunter 140s, & kayaks!